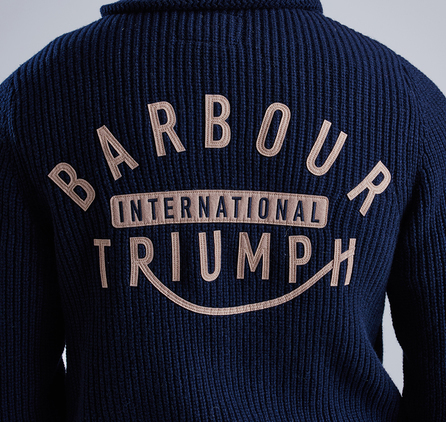 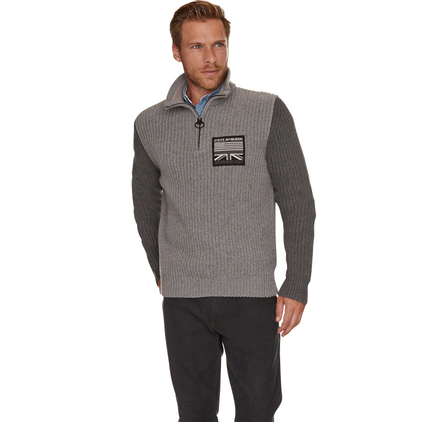 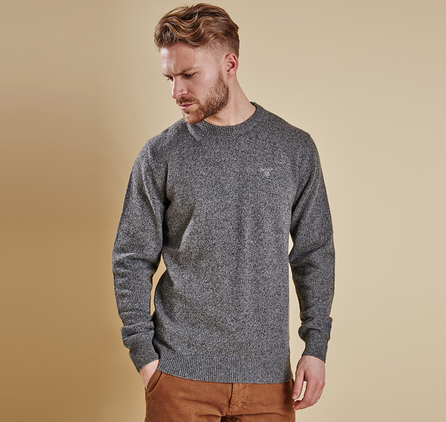 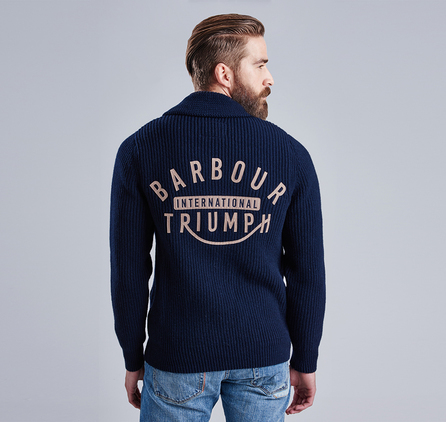 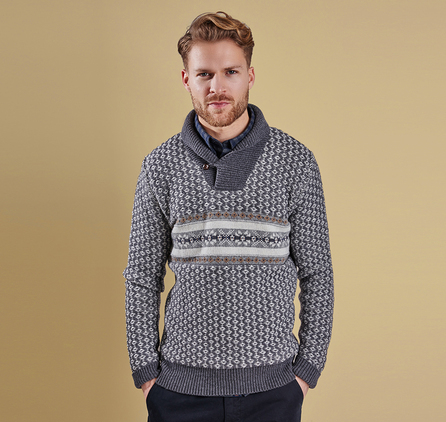 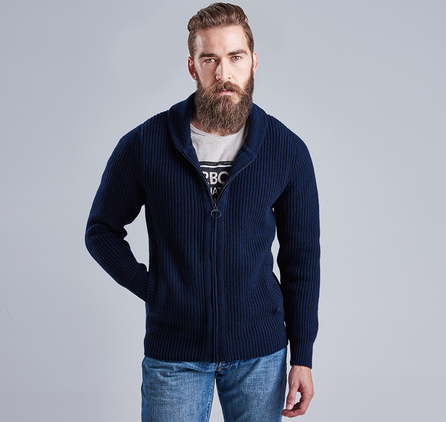 The Brake Zip Through is a chunky men's cardigan from the Barbour International x Triumph collection. 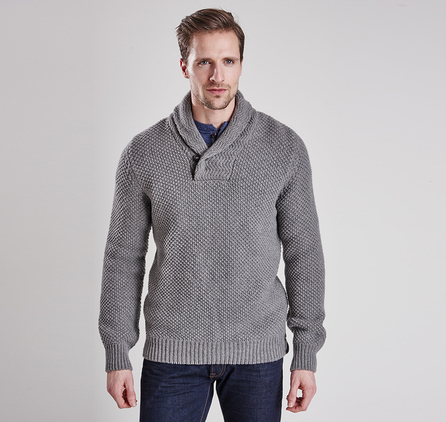 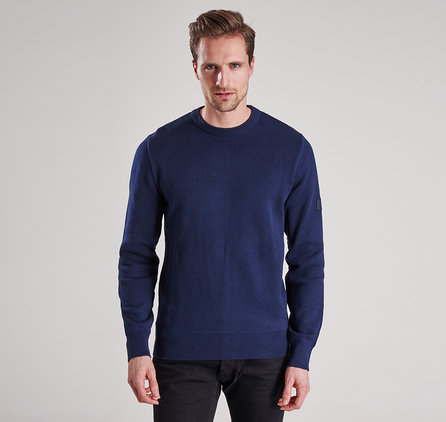 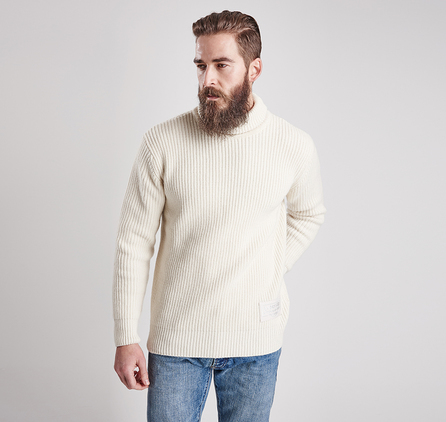 This versatile winter knit is made from 100% lambswool and styled with a contemporary shawl collar, two welt pockets and elbow patches. 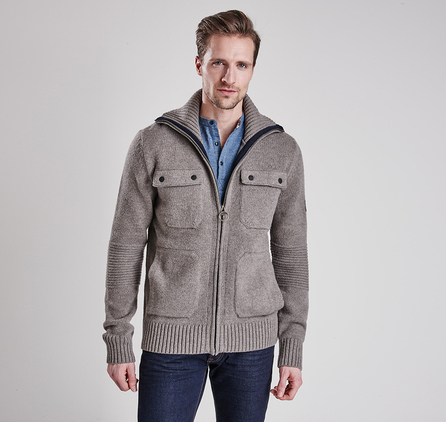 The all-over ribbed texture provides essential winter insulation. 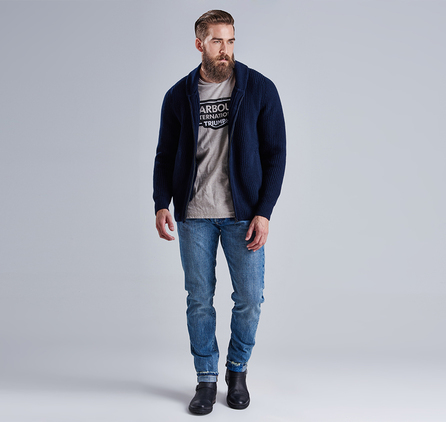 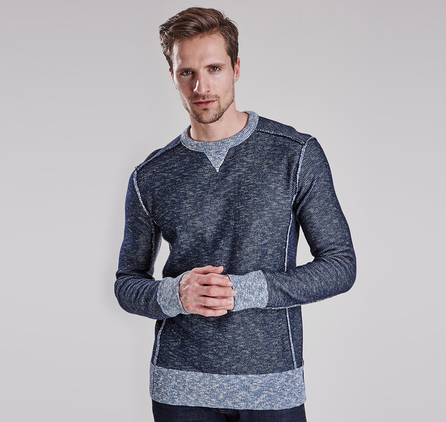 Try layering over the Shifter Sweater and the Apex Shirt for a heritage-inspired biker look.